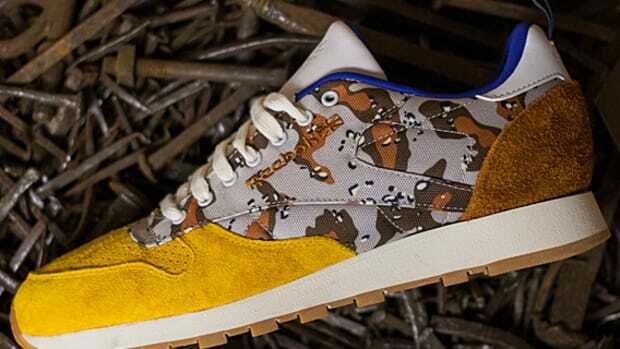 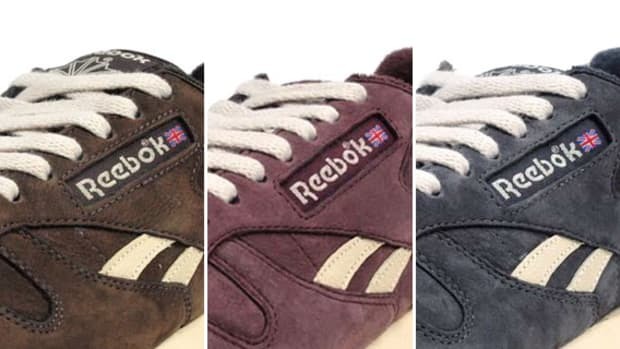 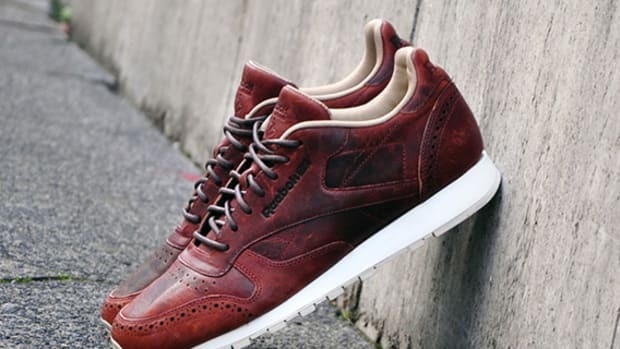 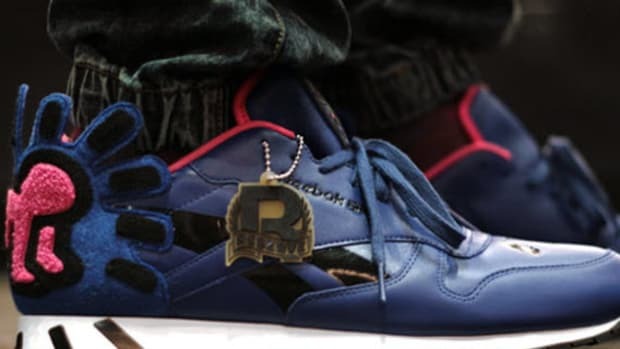 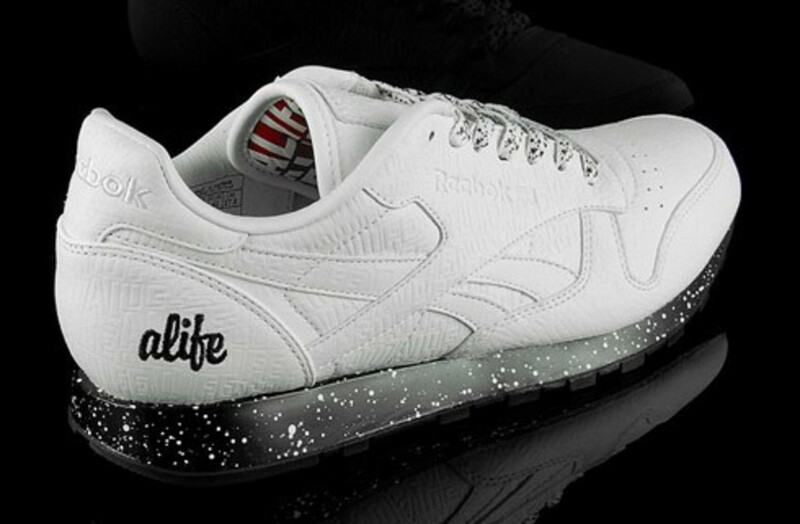 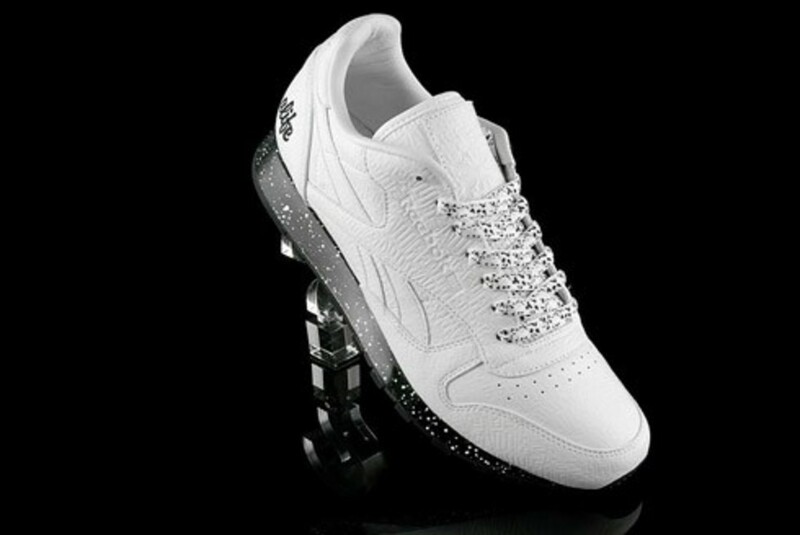 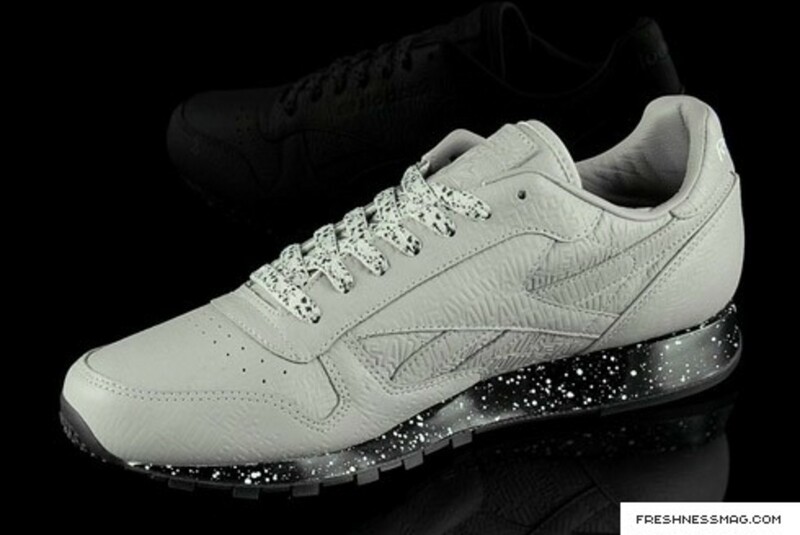 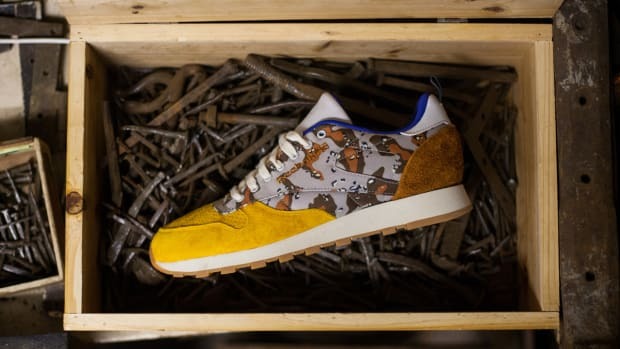 The Reebok Classic, a staple shoe style for the brand throughout the years, has been graced with a design by Alife. 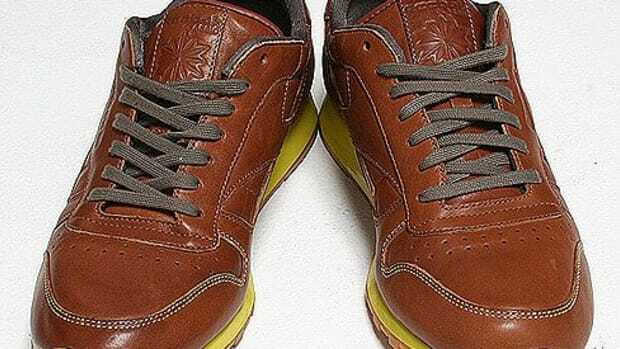 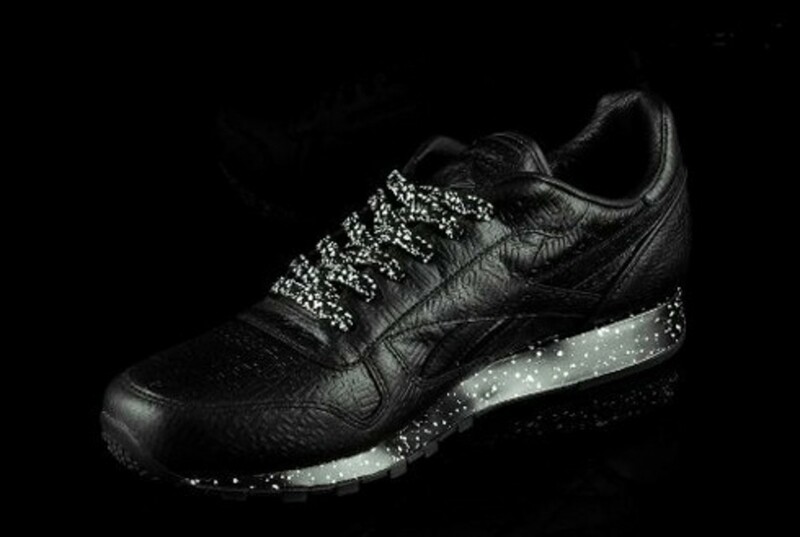 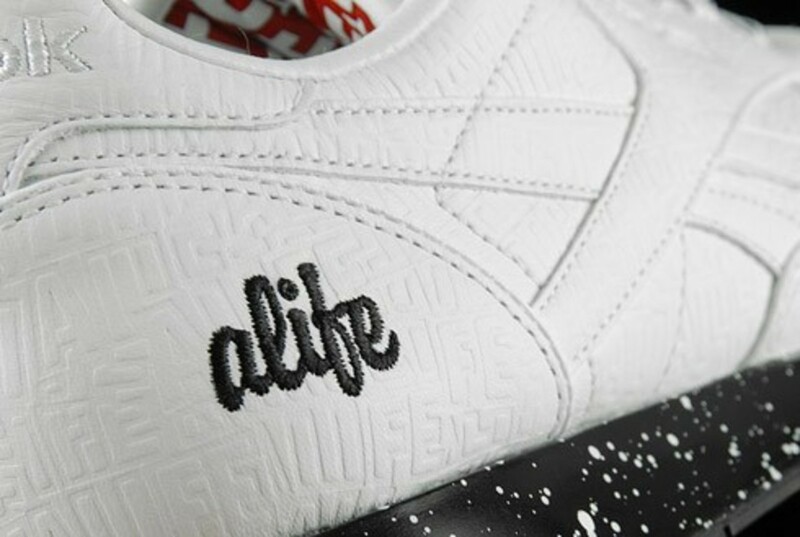 Made of embossed leather, the shoe features the Alife cursive embroidery, commonly seen on Reebok collabs. 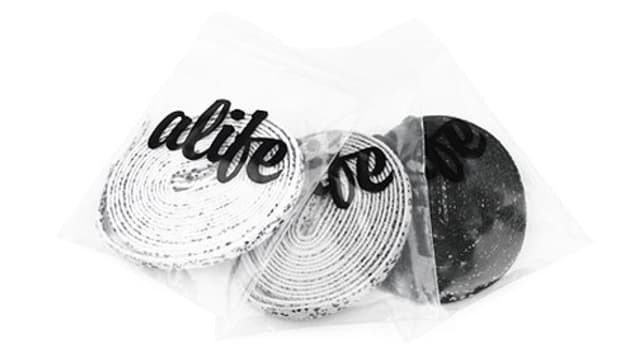 These also sport the Alife tag on the underside of the tongue. 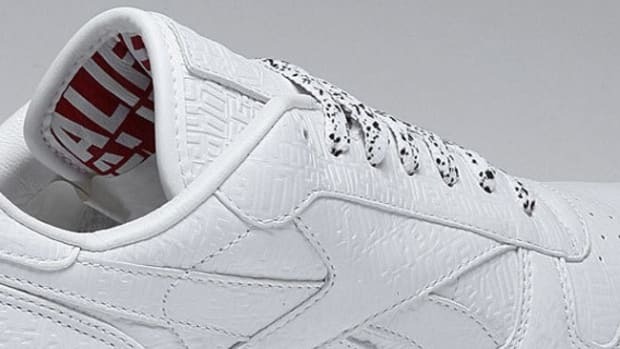 The pair is equipped with 3 different lace sets, to match any color scheme desired. 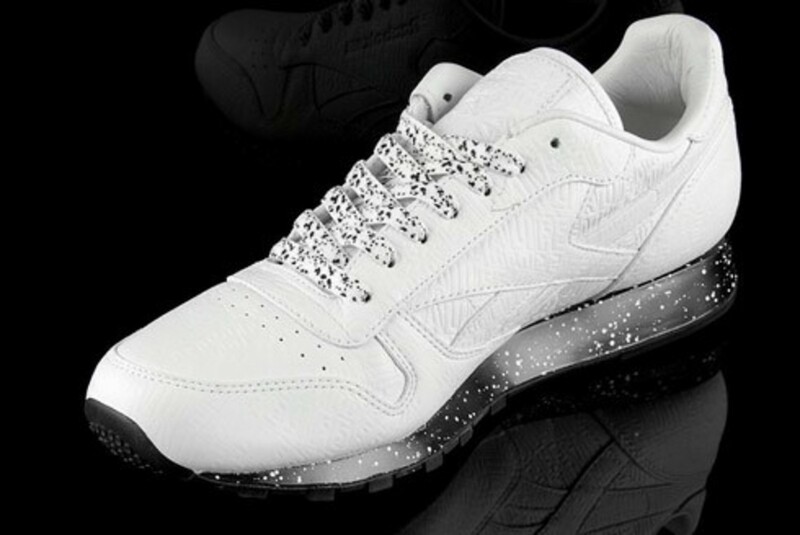 Available in white, grey and black, check them out now at size?